Stephanie is our Clinical Assistant Professor. 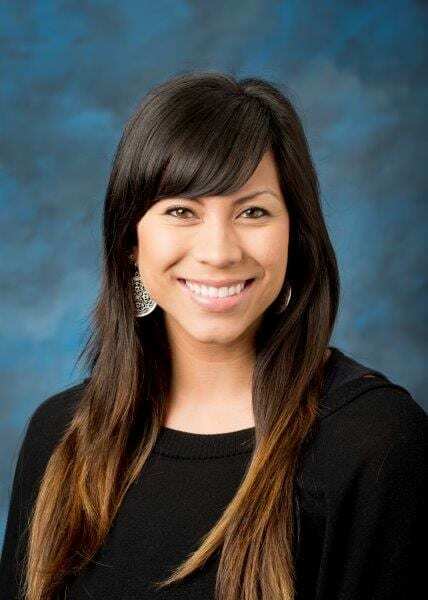 She earned her undergraduate degree from LMU (Athletic Training) and her Master’s degree from California Baptist University (Sport Management). Stephanie brings to the Department a variety of Athletic Training experience, in both sports and clinical settings. She has taken on a number of roles in the Department, mentoring and advising students, conducting research, and teaching a variety of our courses from Rehabilitation to Strength and Conditioning. In addition, Stephanie was a key participant in the Department’s successful Re-Accreditation of the Athletic Training Program from the Commission on Accreditation of Athletic Training Education (CAATE) in 2014.